April 2009 marked the completion of the first of four buildings for the California Highway Patrol headquarters consolidation project. 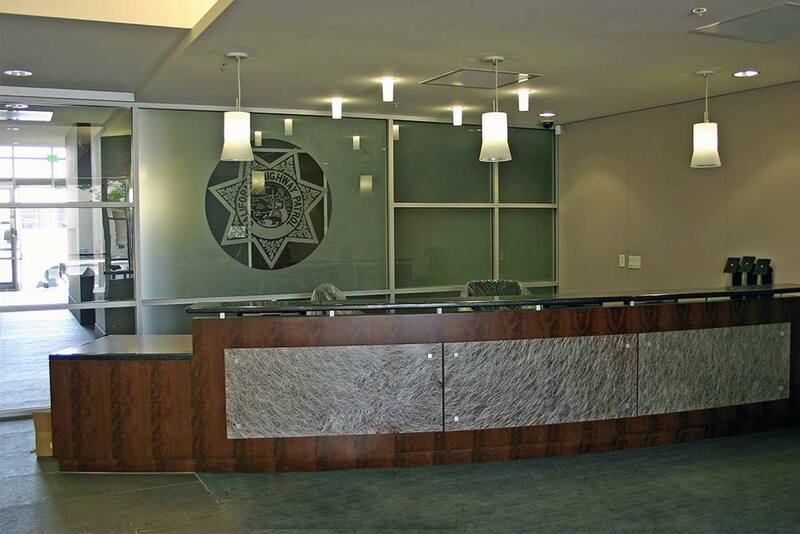 CHP’s new headquarters now consist of approximately 1,000 Allsteel Consensus workstations in addition to Allsteel Align workstations designed specifically for the commissioner’s area. This project commenced the same year we managed the design and installation of 26 CHP field offices statewide.